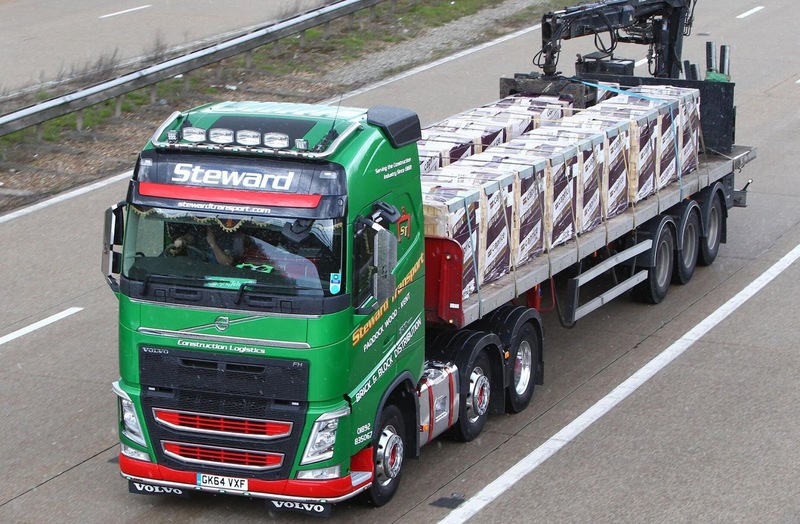 HGV Class 1 Drivers required for Brick and Block deliveries with Hiab type Draw Bar and Artic Lorries. This is a Job that requires 2 or 3 nights out per week. Training can be given on Crane operation.